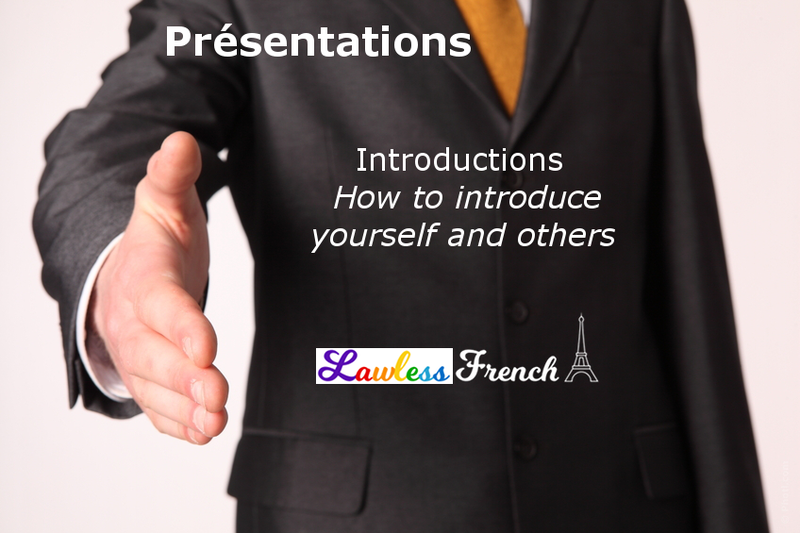 Allow me to introduce this lesson with a warning: the French verb introduire means to introduce something physically into something, so it should never be used when talking about introducing people: the correct verb is présenter. 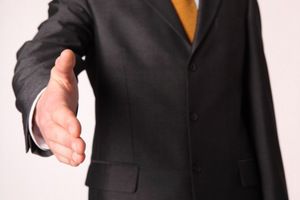 Learn how to introduce yourself and others with this lesson – click for sound files. Je me présente Let me introduce myself. Love your new website. I have used your about com sources too. I find your simple and clear explanations of many aspects of the French language invaluable in learning more about the language. I look forward to seeing the development of this new site. Your previous site was also incredibly useful to me and many of my friends, who are also trying to understand more about French.